Just like his hero and television predecessor, Carl Sagan, Neil deGrasse Tyson also finds no reason in science for the weed prohibition. Just like his hero and television predecessor, Carl Sagan, Neil deGrasse Tyson also finds no reason in science for the weed prohibition. Tyson is smart enough to know the good that comes with your favorite herb. If the smartest people in the world are calling for the end of prohibition, maybe it’s time everyone listened. As one of most well known of living scientists, Tyson is regularly in the media, but this time is a little different. Last week, while answering questions on Facebook Live, it was revealed that Tyson is in favor of cannabis being legalized. There’s no reason for [marijuana] to ever have been made illegal. I think, if you really analyze it, relative to other things that are legal, there’s no reason for it to ever have been made illegal in the system of laws. 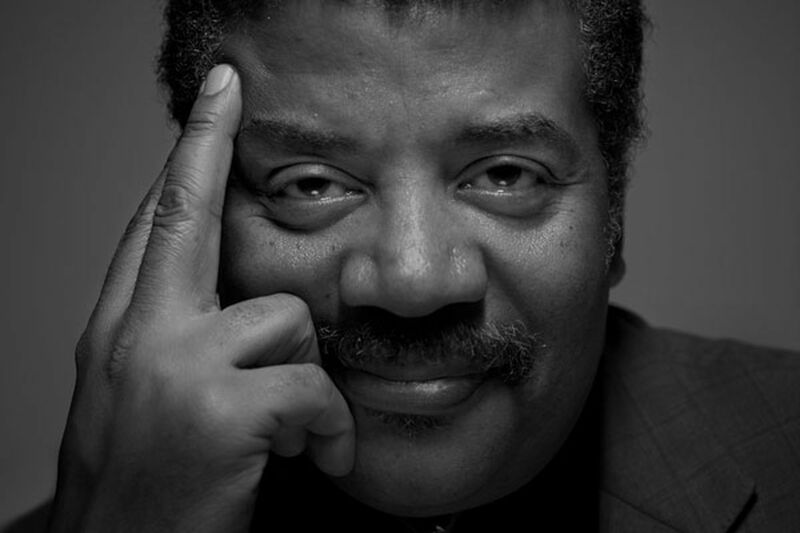 But, unlike Sagan, Tyson doesn’t see weed as the best path to enlightenment. While Sagan smoked recreationally and medically (the latter being towards the end of his life,) his modern day counterpart tends not to smoke. If you’re in an altered state, you can think something is good that you just created, but it really isn’t. For me, the least altered state of awareness I can achieve is the one that I seek, because that one is most likely to be closest to reality. So, instead of passing your blunt to Tyson, just keep smoking and let him explain the stars.